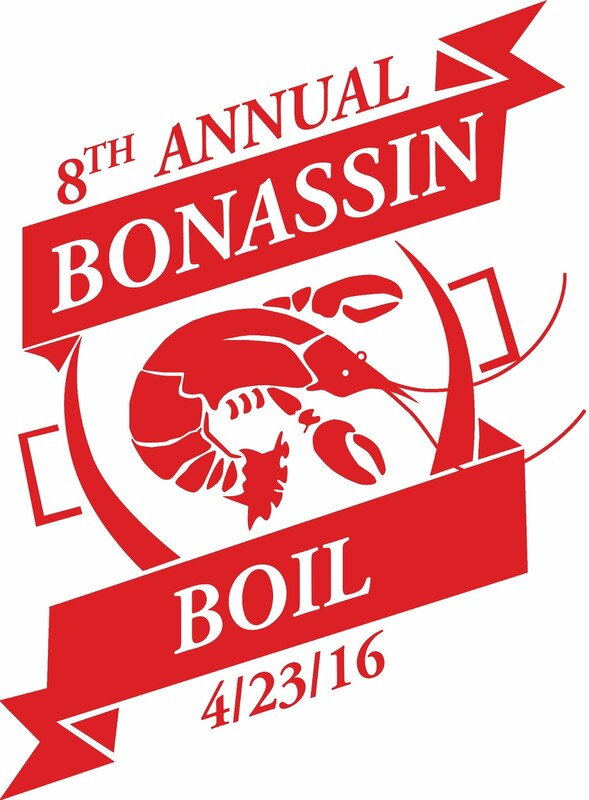 This weekend was one of my favorite times of the year, the annual Bonassin Boil! We're not math people, so we're not sure which one it was. We couldn't agree on the 7th or the 8th annual boil. Right or wrong, we went with number 8 for the logo to be emblazoned on cups and T-shirts. We all take on our own rolls to get the logistics of the boil accomplished. Various small dishes are brought and supplied by the party goers to round out the food selection for the day, but there are a few big items that must be handled to get things off the ground. 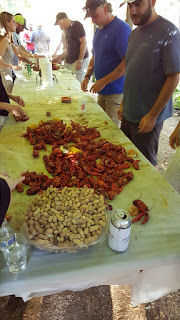 Dad supplies the venue and much of the drinks, my brother, Will, takes on the task of cooking 265 pounds of crawfish and having the shirts printed, and I handle the transportation for the crawfish, cups, and an annual favorite, jambalaya! My jambalaya has long, deep family tradition that starts with my grandmother. It has a smell that can evoke memories I make it. It is a staple that has been at most family gatherings since before I can remember. Once i got my hands on the recipe in college, I started to try a few different things, but always went back to the original. 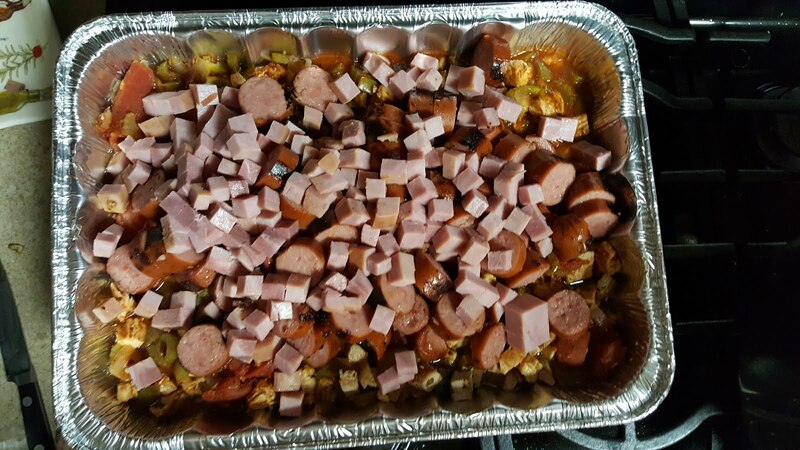 It's easy to make jambalaya for a lot of people or for just a few. 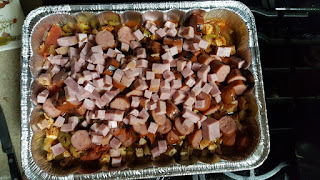 I'll list the ingredients as I made it for this weekend. The recipe is very non-specific when it comes to spices. It's a matter of preference. 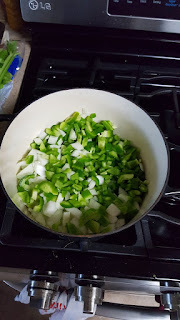 Add the vegetables to a heavy bottom pot with some olive oil and salt and pepper. Stir occasionally of medium heat until the color changes. Add the bay leaves and cook a few more minutes. You'll be able to tell when the bay leaves activate. Add the stewed tomatoes and bring to a simmer. Add the spices to taste and keep simmering until the meat is done. 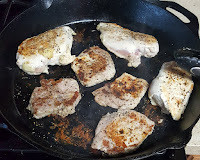 I like to use a large cast iron skillet to cook the meat. I pile it on there and cover with a lid. Once the meat is done, chop it into small pieces and add it to the sauce. Stir all of the ingredients together. Now that all of the flavors are together is the time to adjust any spices. I typically find that I haven't added enough Worcestershire sauce and Tabasco. 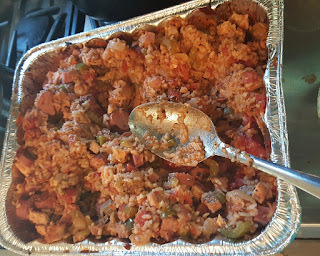 There's something about those that makes jambalaya taste like jambalaya. When you add the rice, add a little bit at a time. The rice will absorb some of the liquid as you go it's always easier to add more. I used 2 cups for this recipe, but it may take more.